In the effort to make the historic downtown of São Paulo lively, safe and attractive to people, Gehl Architects have been hired by Itaú Unibanco to assist São Paulo Urbanismo in the development of new public spaces. This description is given by CEO of Gehl Architects, Helle Søholt, who shares her thoughts on the ambience in the area surrounding Vale do Anhangabaú, one of the largest and most central squares in São Paulo. 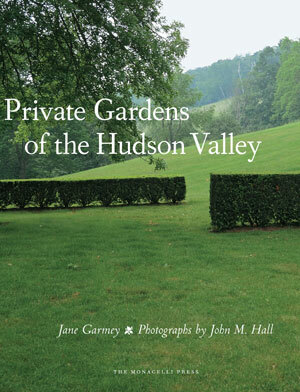 Private Gardens of the Hudson Valley is a new book about American gardens of the northeast by Jane Garmey, a noted garden writer born in England and now living in New York and Norfolk, Connecticut. 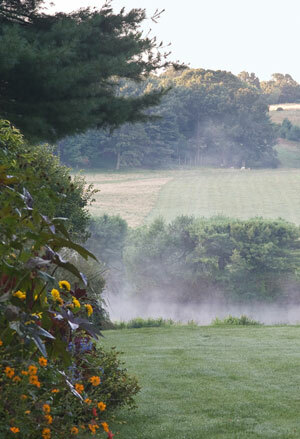 The 28 gardens featured are found in private estates to the east of the Hudson River, an area whose famed scenery Garmey appropriately describes as “inherently dramatic.” She has selected gardens whose creators, a mix of garden designers by profession and others who have made it a passionate occupation, primarily seek to create a private paradise while enhancing the remarkable qualities of the existing landscape.